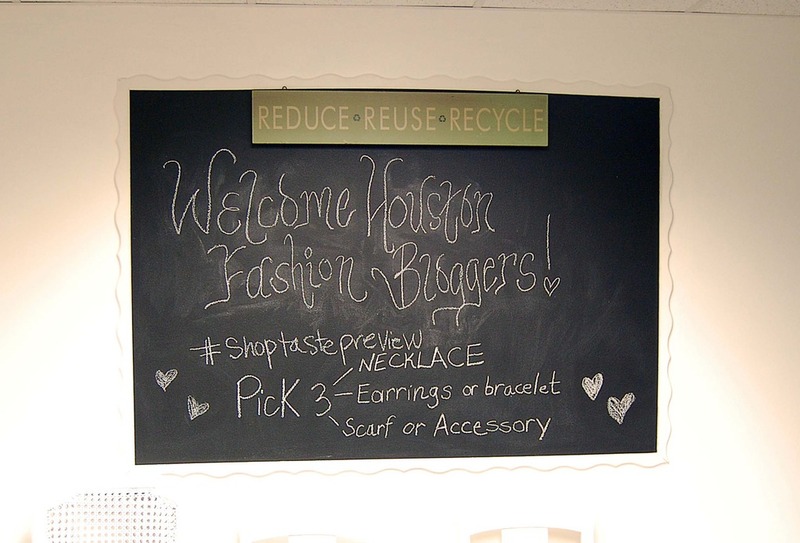 Welcome Houston Fashion Bloggers. 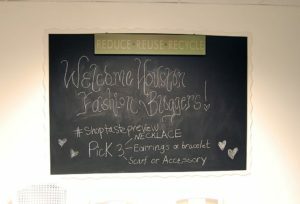 VIP shopping event at The Women’s Home. Houston, TX.